I've shopped on Boohoo.com for a good few years now but as of May 2018 we're in a committed relationship. Y'see, I'm a lazy shopper, I like to lay in my pants and scroll through the "new in" section and add 1,952 items into my shopping cart every week so I decided earlier this year to finally sign up for Boohoo Premium. 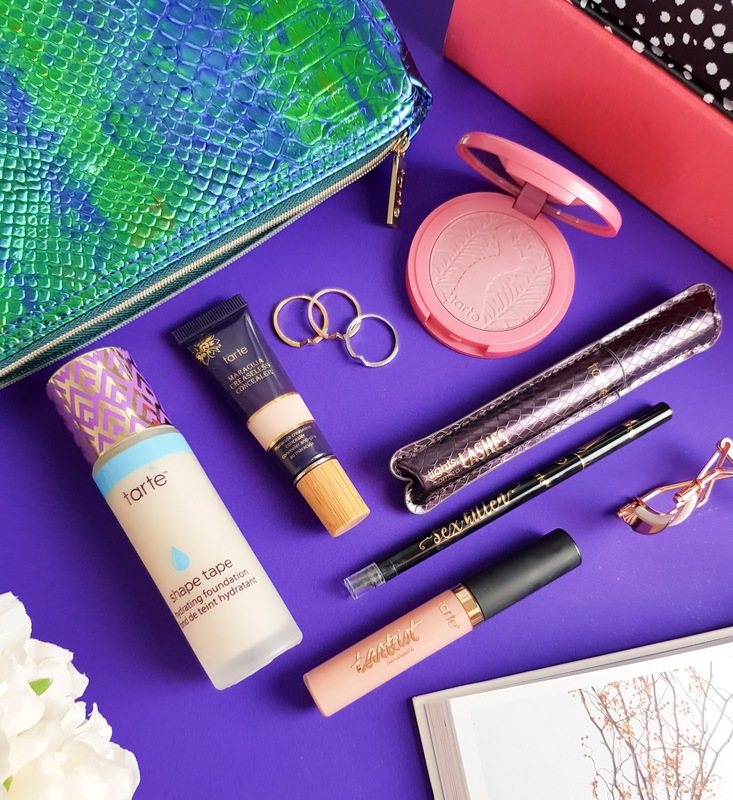 I'm sure you're all aware what Boohoo Premium is but did you know that with Boohoo Premium Unlimited next day delivery you can take advantage of free returns too? Add to that that they've recently reduced the cost to just £9.99 for a whole year and we're firmly committed to each other now. 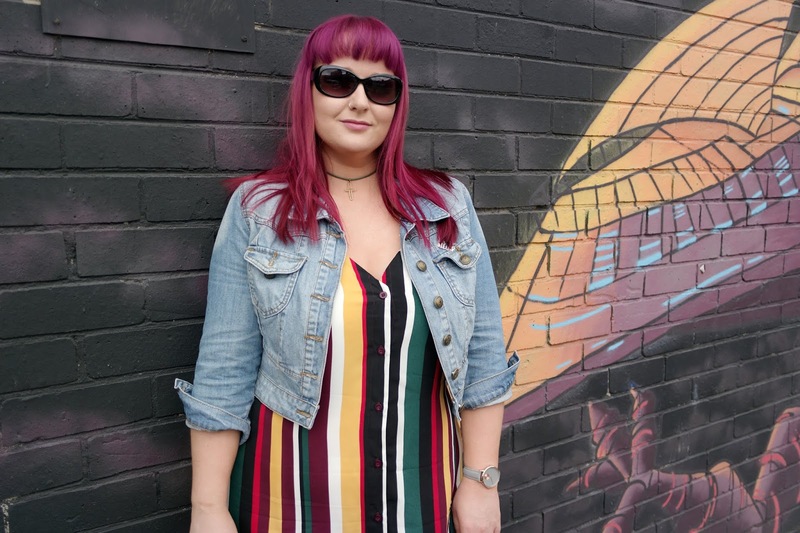 When Boohoo.com got in touch recently to see how I'd style a summer maxi dress, I already had 89 in my "saved items" to choose from. 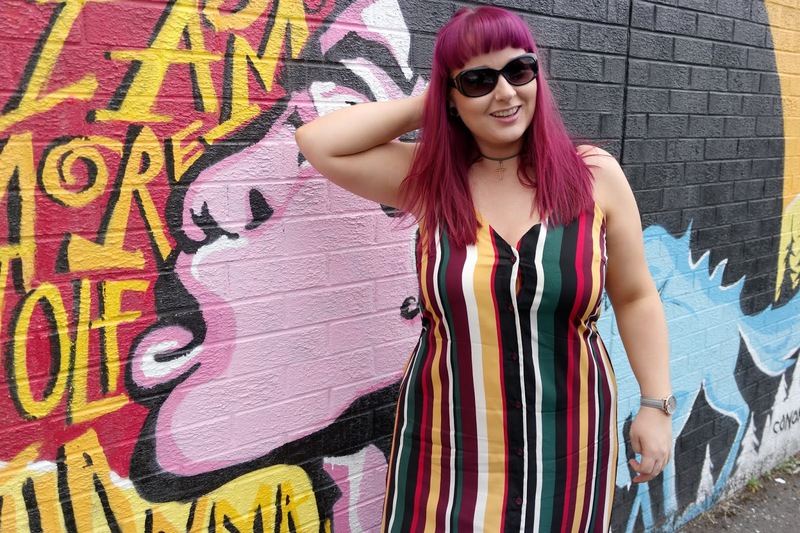 2018 has seen me break my style mould, step away from the all black everything a little more and introduce a bit more colour to my wardrobe, so I decided to step that up a little and quickly added the Hannah, striped button maxi dress* to my collection. 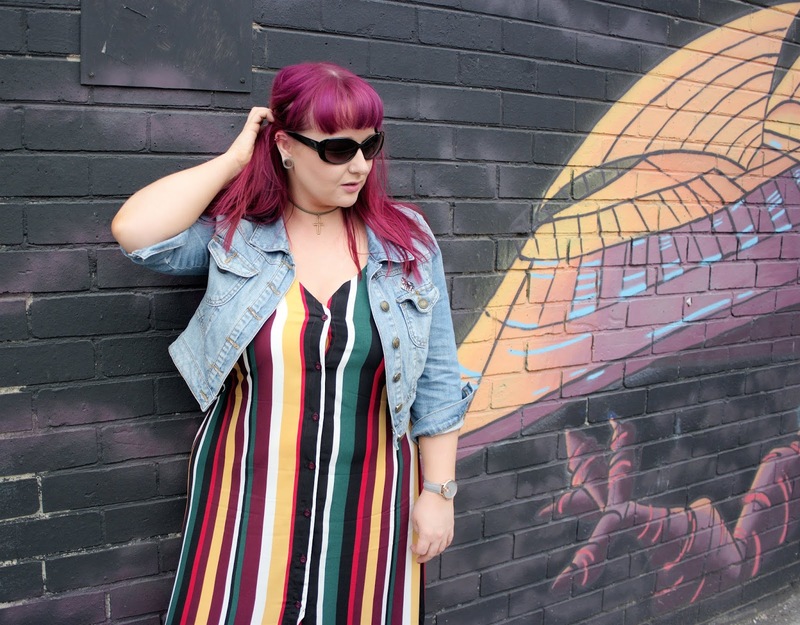 I'm a huge fan of maxi dresses y'see as I'm not great at matching items together, putting together a whole outfit can sometimes be a bit hit and miss for me but with a maxi dress, one item and a jacket and ding, you're done. Easy. With the warmer than usual summer here in the UK, I've been living in maxi dresses for the last few weeks. The the flowing material in the Hannah dress keeps me cool and comfortable while the stretchy panels on the back help the dress accommodate my H cup girlies with a tiny bit of tightness depending on which bra I go for. Boohoo.com have really increased their offering recently too. Their plus size & curve selection currently caters for sizes 16-24. I'm an awkward size 17. Brands really should do in-between sizes, shouldn't they?! 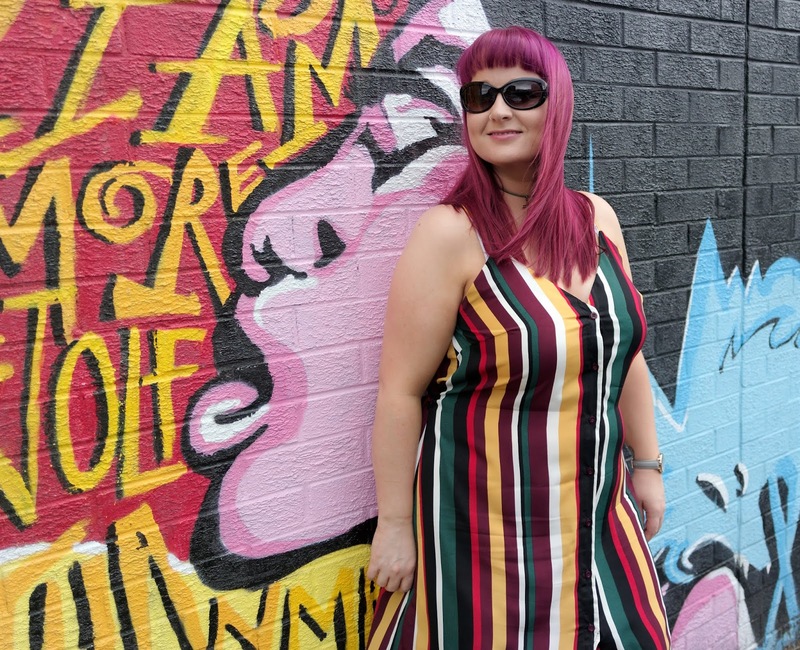 Normally I go for a size 18 on bottom, 16 on top but with the Boohoo maxis, I've been opting for a size 16 this year and they seem to agree with my shape so far. 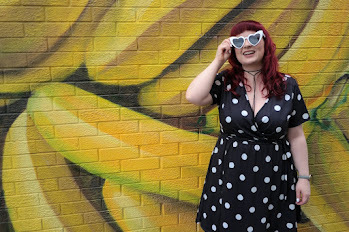 I teamed my dress with my trusty cropped denim jacket and a pair of Boohoo heels that I bought quite recently too, so I'll link those below if you're on the hunt for a pair of comfy black strappy heels. 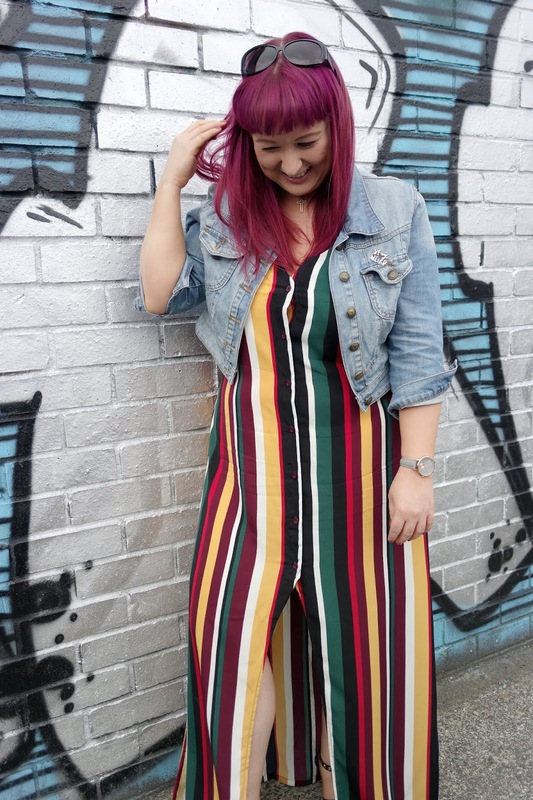 One of my other favourite maxi dresses from Boohoo this year saw me through the event of the summer, the #KISSSUMMERPARTY was held in the prestigious Merchant Hotel back in June and I grabbed this little bargain and it was perfect for an afternoon spent on the rooftop bar. 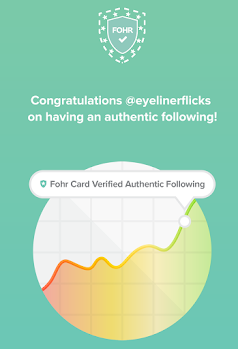 Fancy seeing it on? 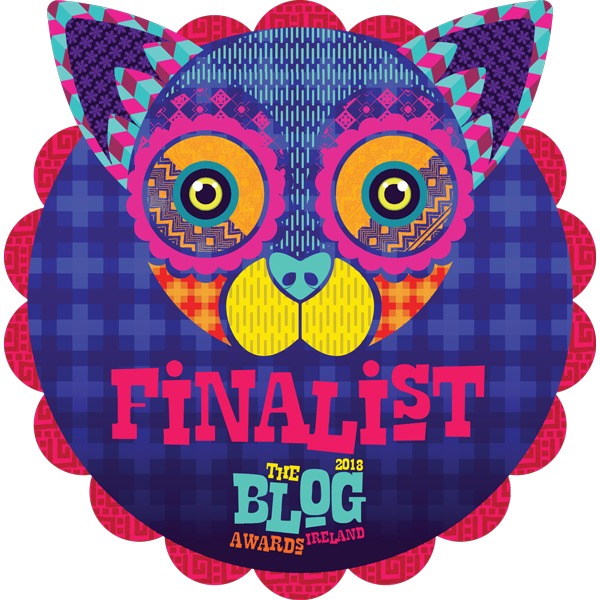 I did share this one over on Instagram but somehow the direct link doesn't want to work so I've popped another picture up over on my blog Facebook page here. Have you shopped at Boohoo.com before? 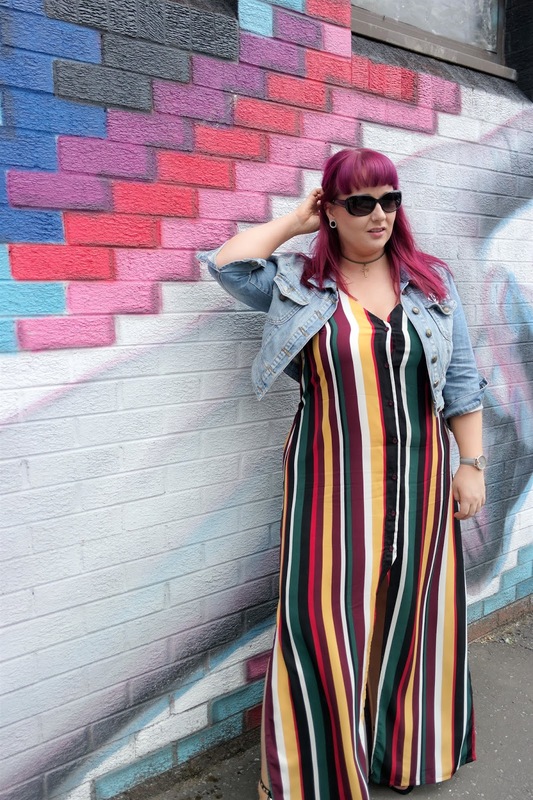 Are you a maxi dress lover like me? This is such a beautiful dress! I love the idea of boohoo premium - I'm signed up to asos' premium delivery and it's a lifesaver! !